There could not be a better first candidate for World Traveller, a continuous series of Q&A’s. 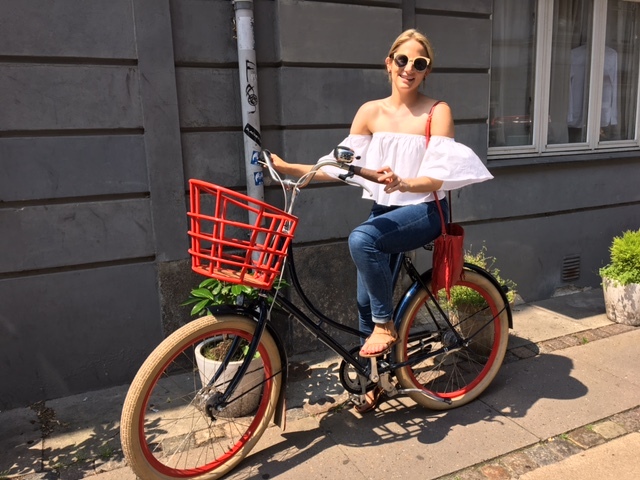 I first met the lovely Kristin Tice Studeman a few years back through my job in the fashion industry, when she came to Copenhagen for fashion week. 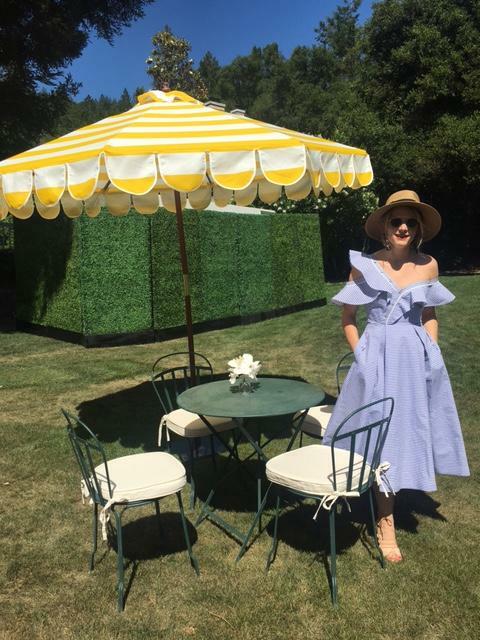 She has the most incredible job, contributing editor for W Magazine and freelance writer on travel and fashion for some of the best magazines like Vogue, CN Traveler, Harper’s Bazaar and many others. 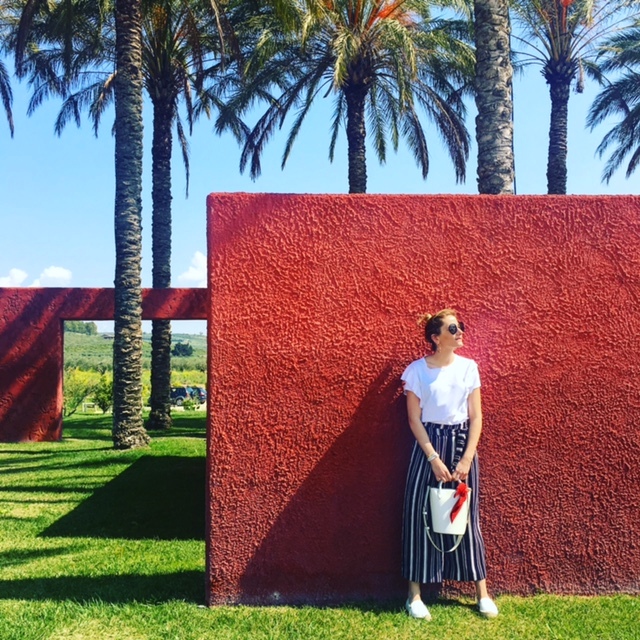 Since her first visit, we have been keeping in touch, while she travels the world, and she has been and still is an inspiration – both in real life and also through her amazing Instagram account. I can’t pick just one, it’s way too hard. 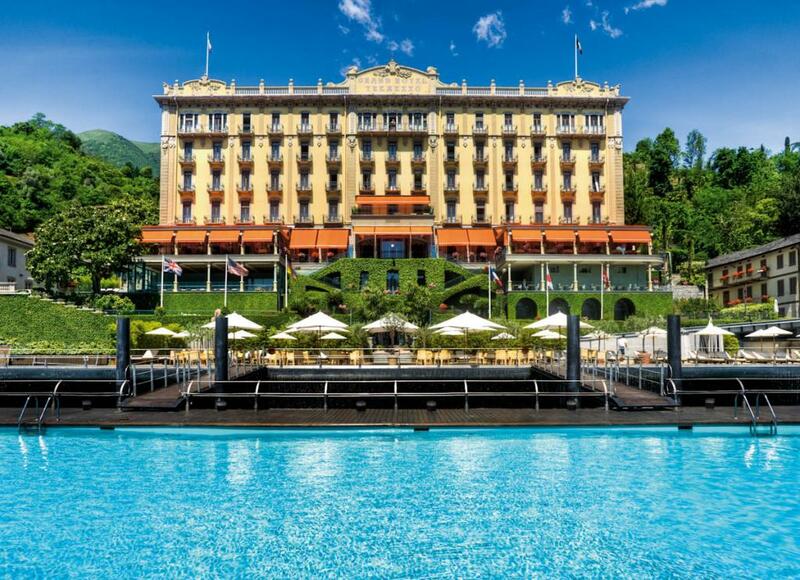 But some of my absolute favorites are La Reserve Ramatuelle in France, Grand Hotel Tremezzo in Lake Como, and The Mulia in Bali. They are all quite different, but they are also all very hard to beat!! The service is next level, the views are breathtaking and all three are incredibly luxurious. Save up your pennies and go! In New York, The Beekman is definitely one of the most unique and special hotels I have ever seen, and I love The Greenwich Hotel for the spa—-you feel like you have stepped into another world. This is such a tough question to answer! 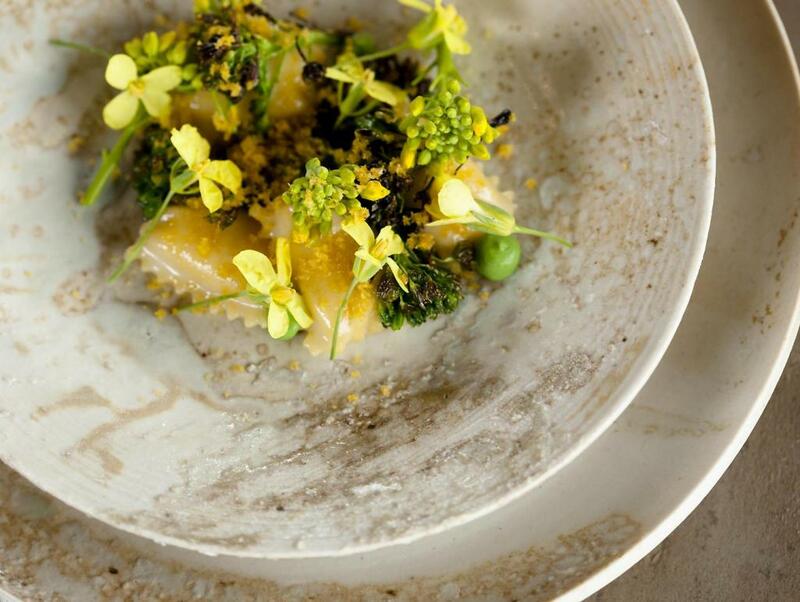 The Restaurant at Meadowood in Napa Valley is definitely one of my absolute favorite spots in the world. Chef Christopher Kostow is a genius! Delta for domestic flights and some international flights (I am not going to lie, I love the Biscoff cookies), and then I love Korean Air business class or ANA for long distance flights to Asia. That is how all travel should be!!! I find myself returning to Napa Valley over and over again. I am from the San Francisco Bay Area and grew up going there with my family, but it never fails to charm me. 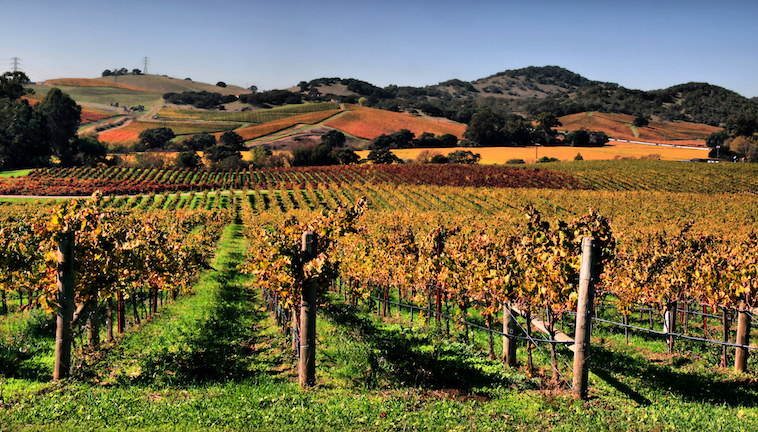 There is always a great new restaurant, winery, or something to discover and learn there. Napa has my heart! I am doing lots of weekend trips this summer to the Hamptons and then heading to Cincinnati in August to watch two of my best friends in the whole world get married. The rest of my adventures are TBD at the moment, but as a travel writer, I could be hopping on a plane tomorrow and not know about it today! 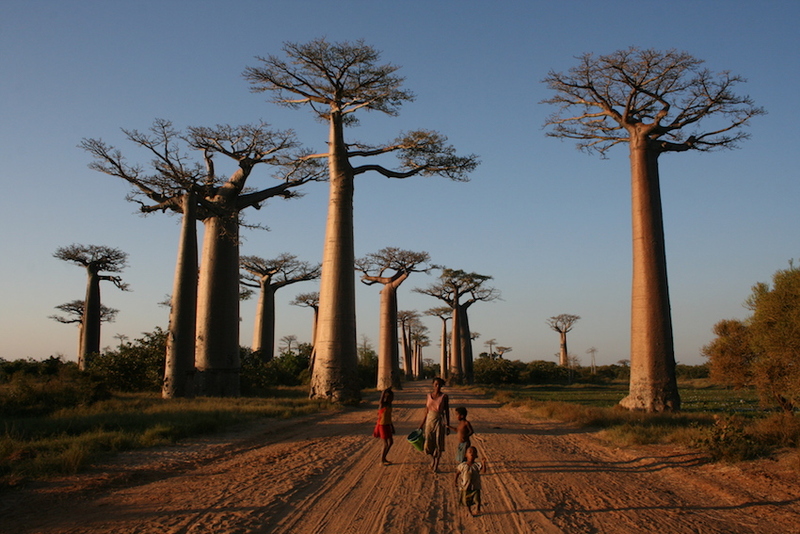 Madagascar is pretty high on my list right now, along with New Zealand and The Galapagos. It’s a secret so I can’t share it! Instagram, travel resources like Afar and CN Traveler, and mostly through friends and friends of friends. Occasionally, if I have time before, I will read books or watch films that focus on the region before. 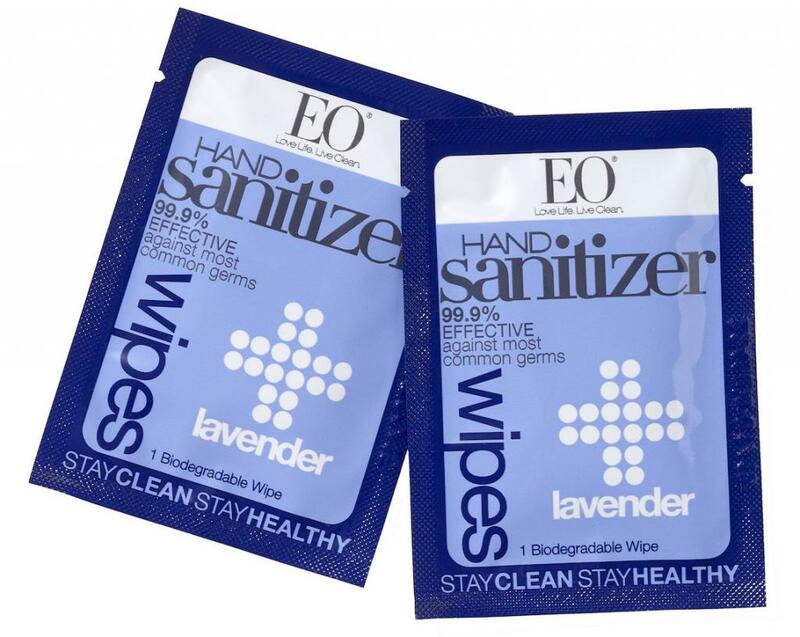 EO Lavender Hand Sanitizer and sanitizing wipes, red licorice (because you never know when you will be without food on a plane), my laptop and my iPad for reading. Also, if I ever check my bag (which I rarely do), I pack an extra set of clothes in case my luggage gets lost along the way. It happens way more often than you think. Do you bring any food when travelling, if yes, what do you bring? The aforementioned red licorice (I have a serious sweet tooth) or some dark chocolate, and usually a protein bar or two. I can’t tell you how many times it has saved me to have them in my bags while traveling. 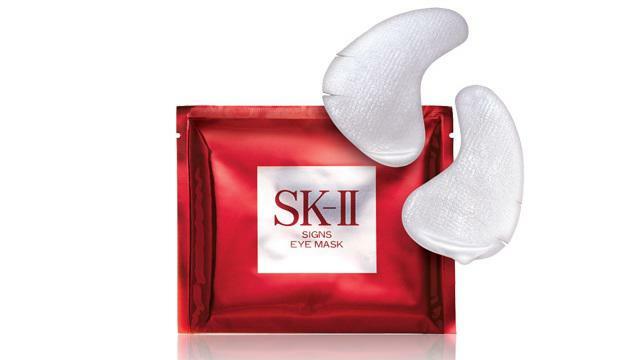 Chug your water, de-puff your eyes with an SK-II eye mask (they truly work wonders), do a hydrating mask by Dr. Colbert that night and most importantly, especially if it was a long haul flight, go sweat a little bit before you go to bed that night. Walk, run, whatever, you will feel SO much better the next day. Does Google Maps count? I was recently driving all over Provence with my boyfriend and we couldn’t have done it without Google Maps. Otherwise, Hotel Tonight is great for last minute rooms and, of course, Instagram, because it’s a great way to document your travels as well as find hidden gems wherever you are. 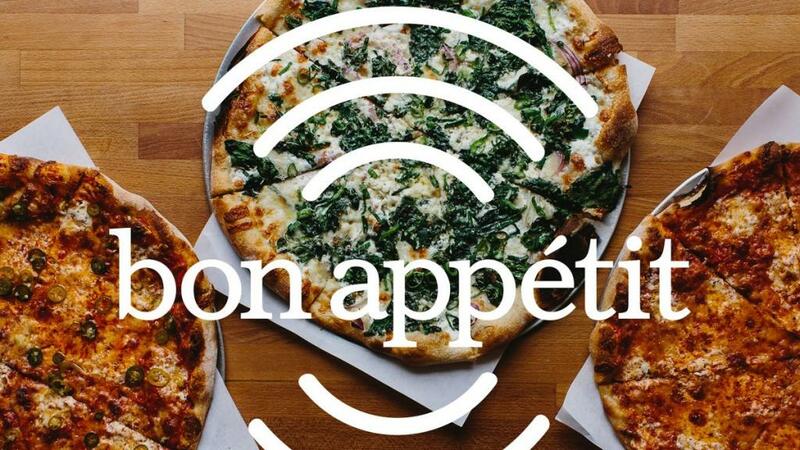 I am in love with the Bon Appetit podcast. It’s my favorite thing to listen to on a flight or while I am in transport. I always have about 100 books on my reading list but right now I am excited to read Cork Dork and What We Lose. Is there something you like to buy/bring home with you when travelling?